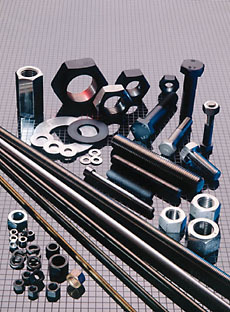 As regards Bright Bar we could source from Italian and Indian mills based on specific requirement. Also in 1045 induction hardened Cr in Rating 10. Sizes: 3/4", 1/8",1 1/4",2" upto 4" and standard lengths of 6m.